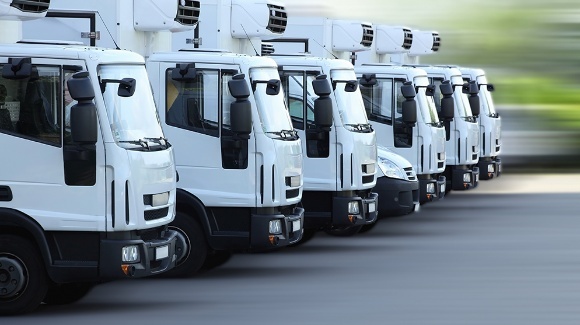 Fleet management services are usually used by companies who have large fleet to keep record of all the repair and maintenance work carried out on their vehicles in addition to GPS tracking them.This includes maintenance and regular checks as well. The fleet software allows you to look after all management of your company’s fleet of vehicles, from purchasing till it is retired. Advanced technology can also allow you to keep track of driver, vehicle details, and schedule maintenance. All of this gives you easy access to the work done on each vehicle, and the parts involved. Fleet management in Dubai may also give you mobile control of the vehicles, to protect them from theft. Data is transferred between the vehicle fleet and the control room using this system, and includes a database to store locations and communication. 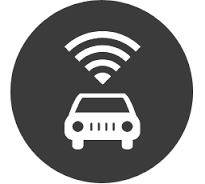 Locations of all the vehicles in the fleet can be monitored through a central network. 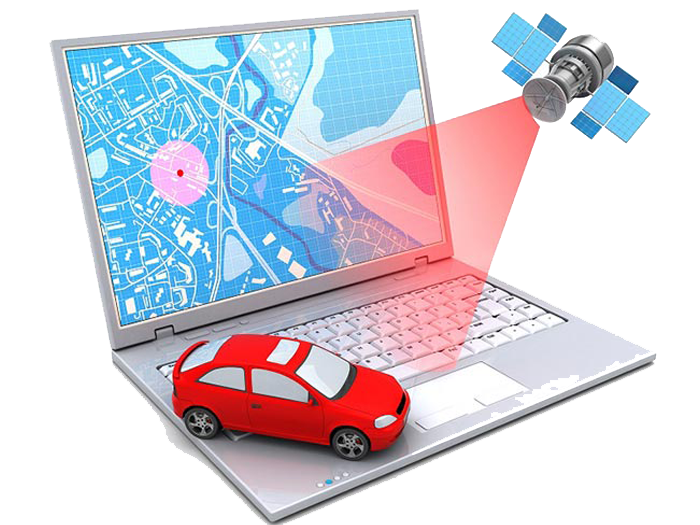 GPS technology is used to track moving vehicles and the exact locations. 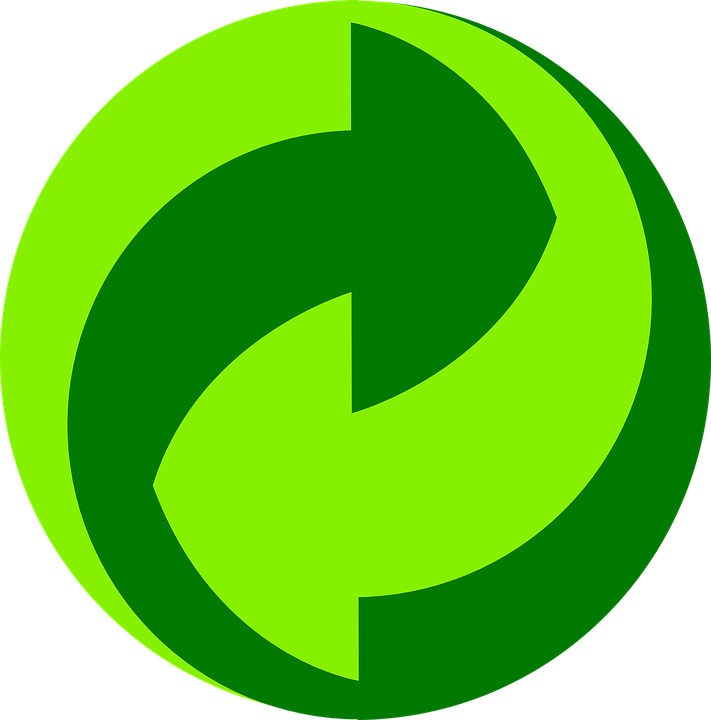 This method is used to get rid of vehicles in the fleet, by either returning them to the supplier, or purchasing. This is a web application software system to track vehicle repair parts and labor, along with making sure the full fleet is running smoothly. Fleet management solutions are key to making sure your full lineup of vehicles functions as well as you planned. Be notified of accidents and seatbelt use. I have not had to worry about drivers’ compliance since I got the fleet management system installed. It has saved me previous costs, and ensures adequate safety of my employees and vehicles. With 24-hour access from anywhere in the world, I stay connected with the status of the vehicles in my fleet, even when I am travelling. 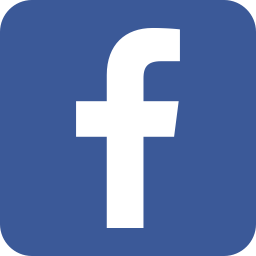 The system is very cohesive and easy to use. For small and medium companies and individuals who require a simple and easy to use system to manage their fleet maintenance, repair, tires, insurance and registration service, Informap offers a Mobile APP. 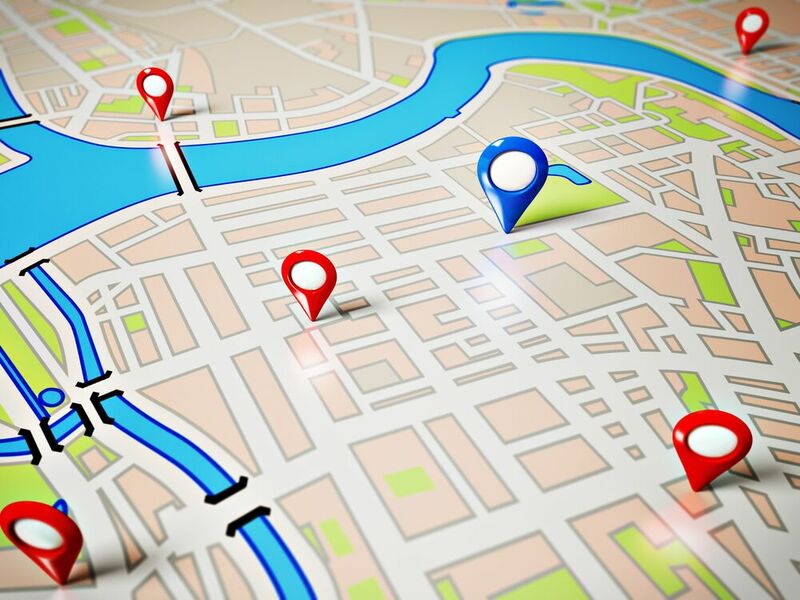 Using Informap’s Fleet Management system comes in Mobile APP and on web platform.Garages can enter the details of the vehicle and the maintenance that is carried out. Details such as parts changed and warranty on the parts are entered.This is a digital repository of everything carried out on the vehicle. Since the platform is connected to the garages, they can enter the work progress and the parts details. Customers using mobile app can find repair works that are carried out and the warranty on each of them.